Come to Flag Land Base & Learn Exotic OT Skills! – OTVIIIisGrrr8! 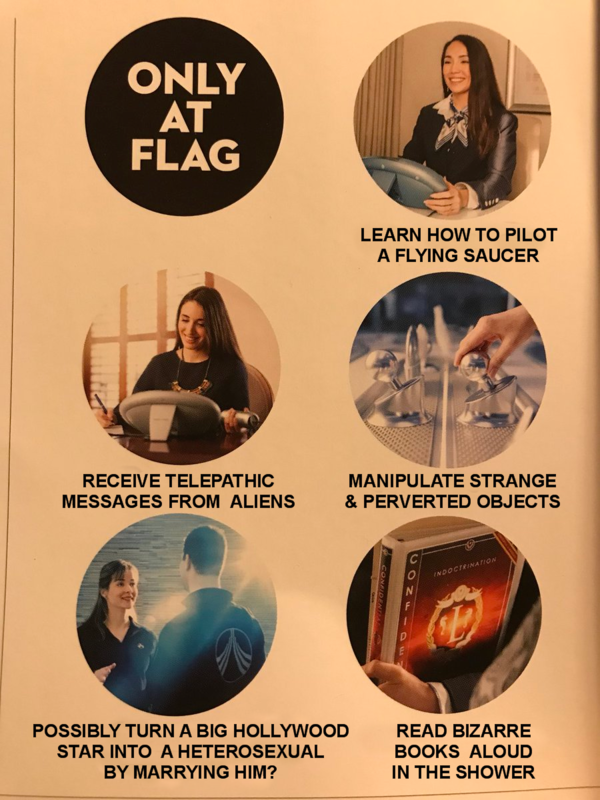 Come to Flag Land Base & Learn Exotic OT Skills! Scientology: We Now Own Downtown Clearwater! Come to Flag and learn how to be BANKRUPT! COB wants your money – all of it NOW! !